Thirty-seven readers love this post. DrinkWire is Liquor.com's showcase for the best articles, recipe and reviews from the web's top writers and bloggers. In this post, Melissa Moreno offers tips for shaking up your Martini game. If your knowledge of Martinis begins and ends with "shaken not stirred," Pinnacle Vodka is here to help refine your cocktail-making skills so you can mix up some great tasting martinis to share with the crew! With the assistance of Bobby Gleason, Beam Suntory Master Mixologist, you can spice up your Martini game without much effort! Preparation: Combine ingredients into an ice-filled shaker. Shake until sugar is dissolved, then strain into a Martini glass. Garnish with lemon twists. Preparation: Shake and serve in a martini glass. Garnish with olives. Shaken or stirred ~ Despite what Hollywood may say, deciding when to shake or stir comes down to ingredients. 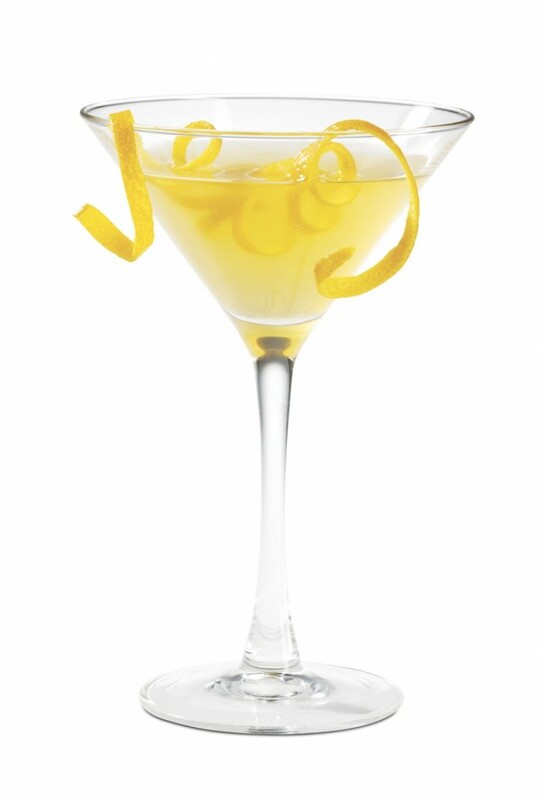 When preparing a cocktail that contains ingredients such as a citrus or egg whites, shaking is a must. This introduces bubbles and the end result is a delicious, frothy concoction. For spirit-forward cocktails, stirring is essential as it ensures the drink isn't too watered down. Vary your vermouth ~ According to Bobby Gleason, vermouth is a must in a proper Martini but you should follow these rules to create the perfect balance; ratio is key. Depending on glass size, pour 3 to 4 parts vodka to 1 part vermouth. Dry vermouth adds a bitter element to a Martini while sweet vermouth adds a hint of fragrance and sweetness. It's important to keep in mind that since vermouth is a wine-based spirit, once the bottle is opened it will go bad with time and is best kept in the fridge. For this reason, you may want to buy smaller bottles of vermouth. Find your favorite flavor ~ If you'd like to replicate some of the first Martini recipes created, add bitters to complement your base spirit. Citrus-based bitters are a safe bet, while floral or spiced varieties can add unexpected characteristics to your cocktail. 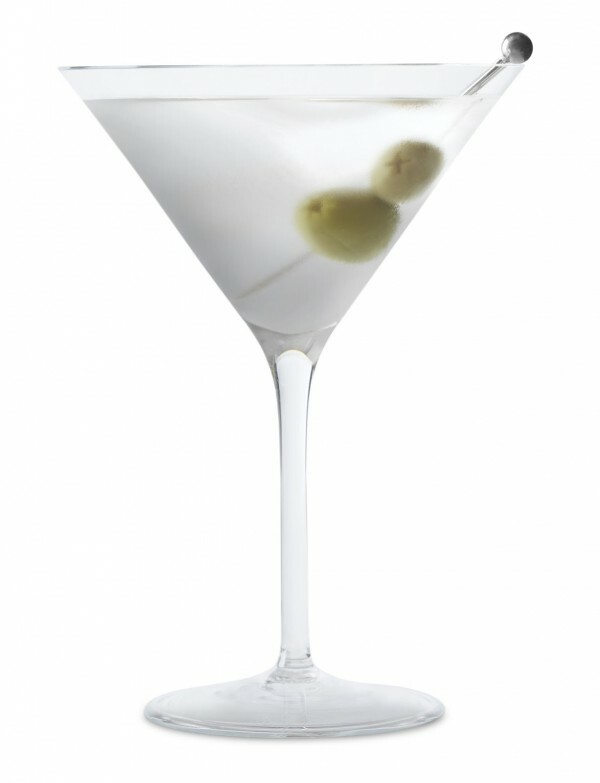 Less is more when it comes to a a Martini; only use one or two dashes unless you need a real kick. Smoky notes can be added to a Martini by "smoking" the cocktail, glass or the ice. Another technique to achieve this flavor is to "rinse" the glass with a splash of spirits, such as a peaty scotch or smoky mescal. Herbal liqueurs, such as absinthe or bitter amaro, can add distinct flavors to a cocktail. Twists or trimmings ~ Try olives stuffed with cheese, peppers, charcuterie or seafood for a change. Over olives? Make a Gibson, a Martini with an onion garnish that should be kept in its brine for a different taste. To go outside the box, consider a citrus peel twist that's flamed or zested.